As an Aqualung Partner Center we can provide to you with brand new equipment. Boat and shore dives. 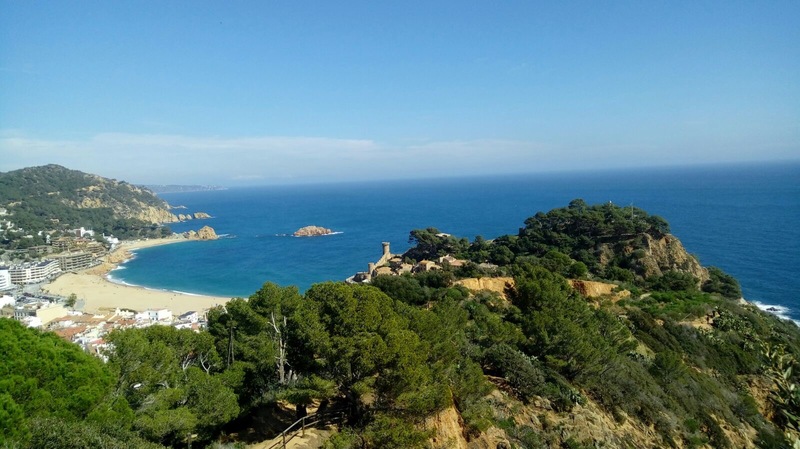 More than 20 dive sites. 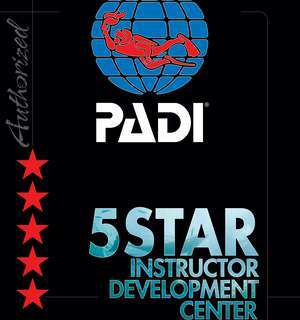 The PADI Open Water Diver course is the world’s most popular scuba course. It runs over 3 to 5 whole days depends of your availability. No experience needed. 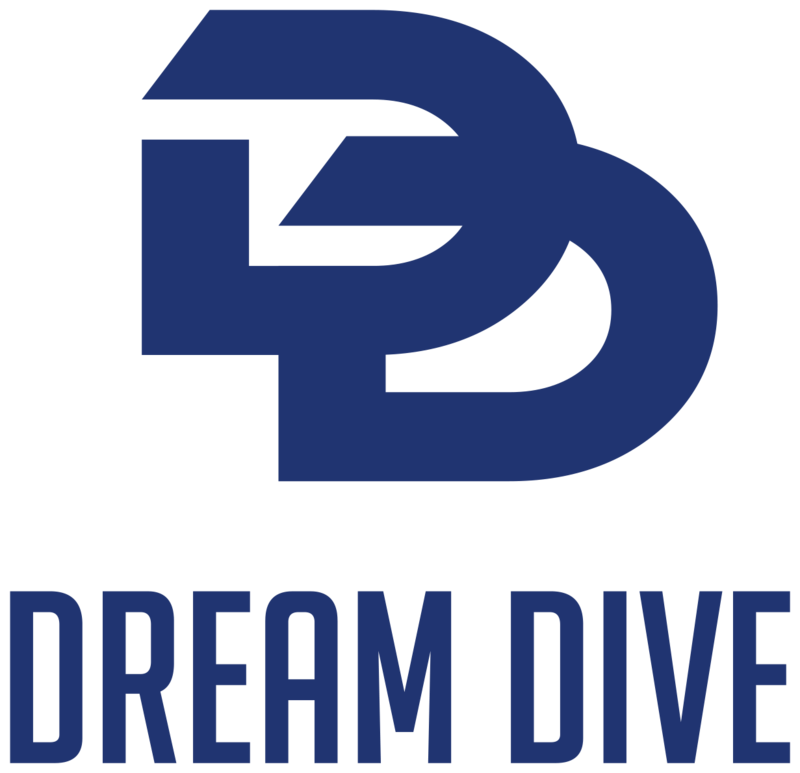 Learn and dive with Dream Dive and discover the world. Professionalism, personal tuition, safety and fun are our main standards. We offer modern facilities and brand new Aqualung gear. 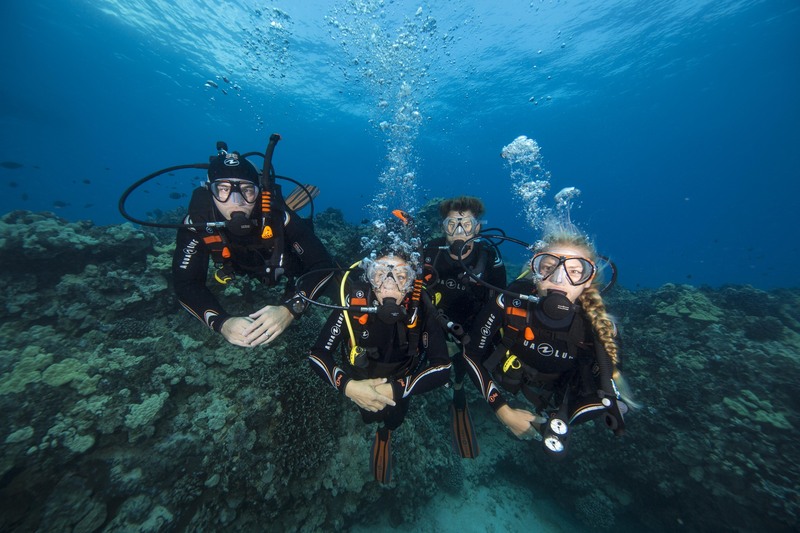 Take your diving courses or just enjoy following one of our guides. 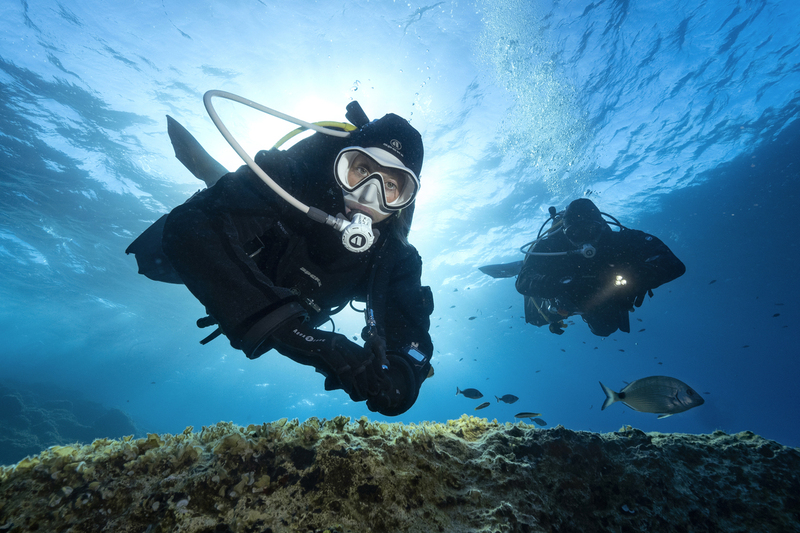 We offer a wide range of dive sites including shore and boat dives.